Another low key day here for Army Duck and I. 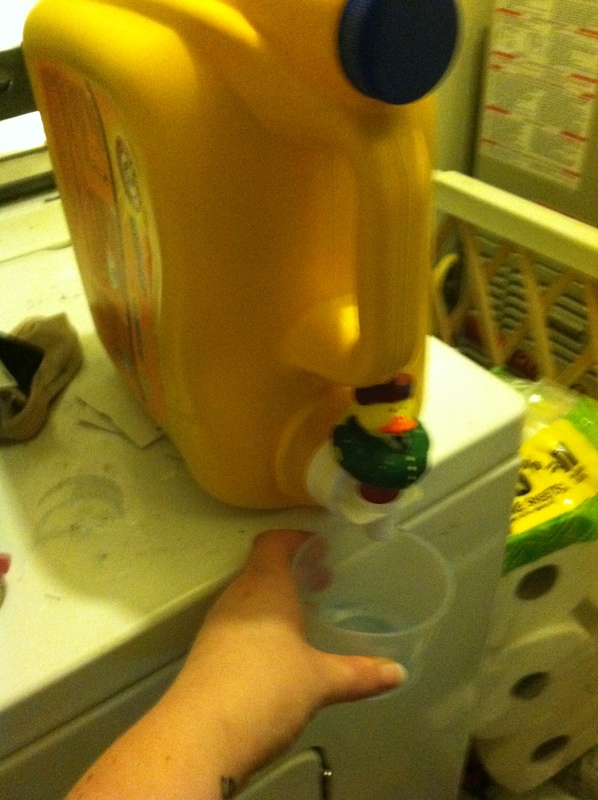 We have a road trip coming up, so today’s goal was to get some things done around the house. We started by going to the gym! 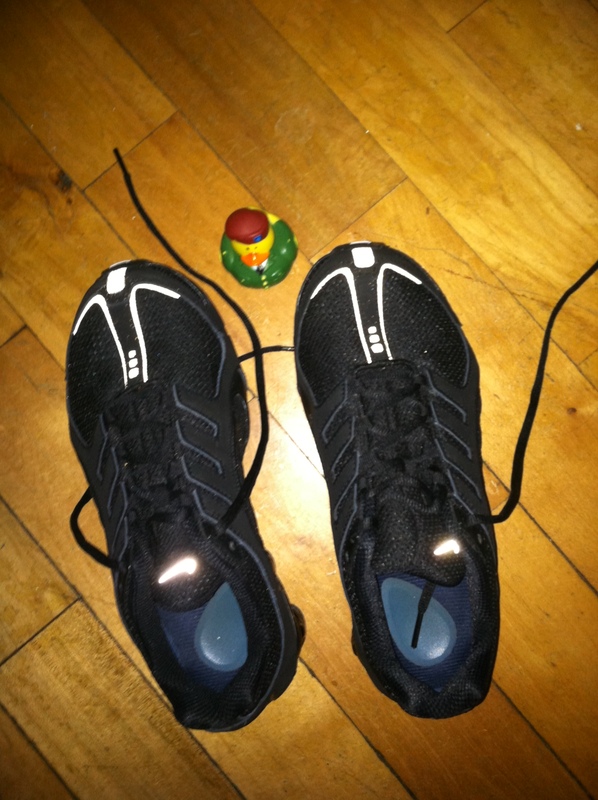 I met with a trainer to help me set up a routine, while Army Duck stayed in the car and grumbled about how I should have just asked him because he is a “workout pro”. And then we finished by making pizza. Successfully negating the workout I did earlier (So not sorry. Oops!) 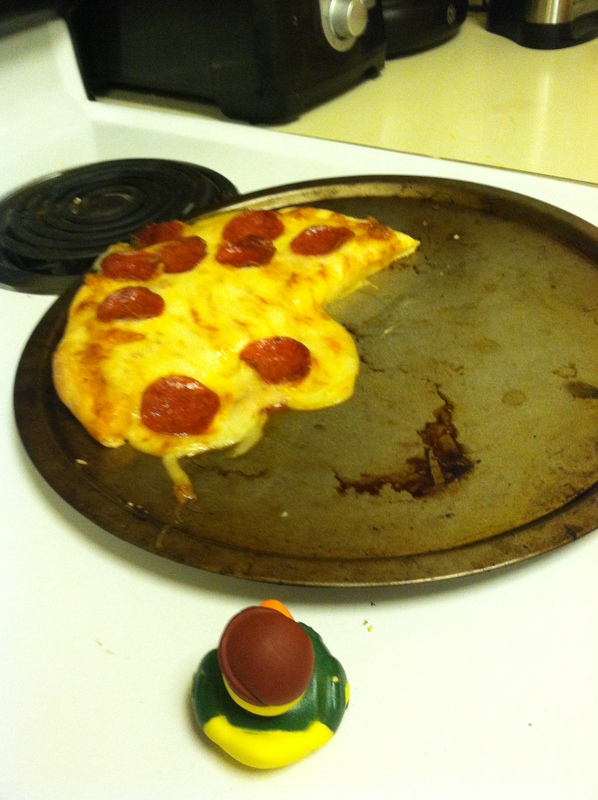 Army Duck was sure he could entire an entire half of the pizza. He can be a bit greedy at times.